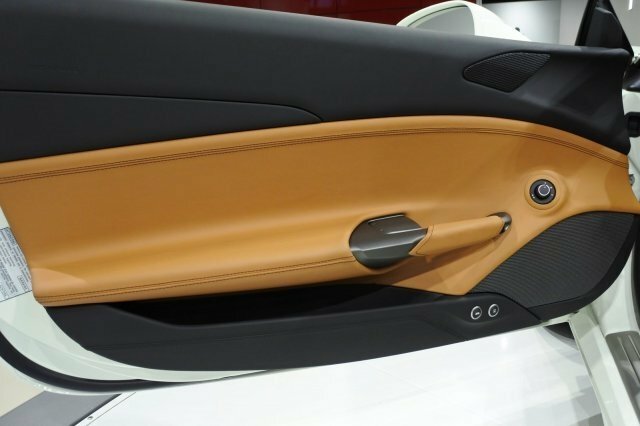 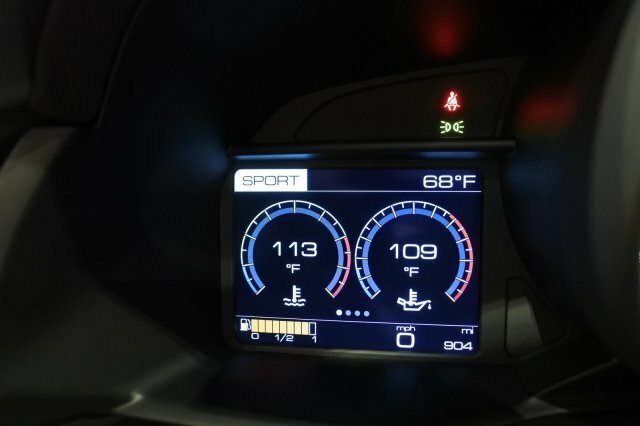 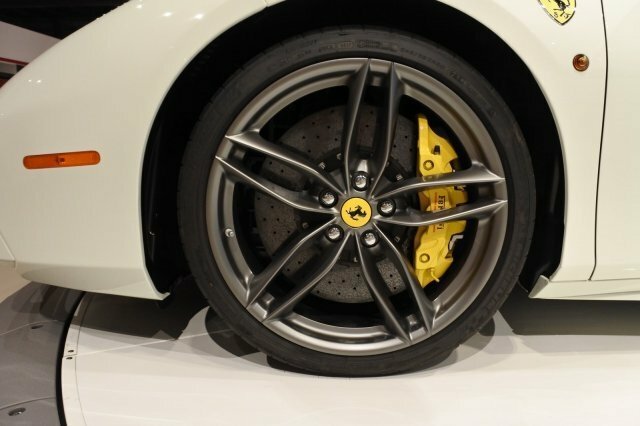 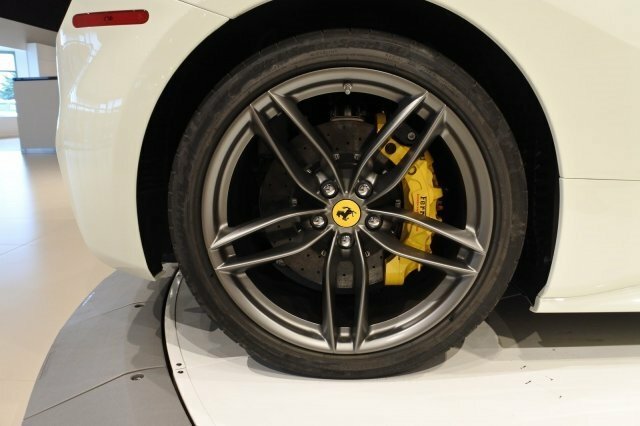 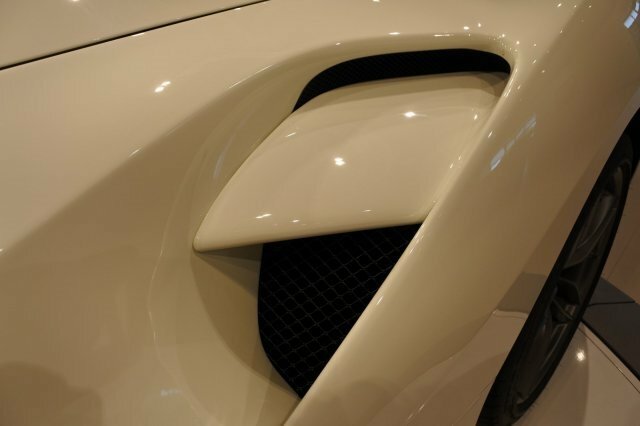 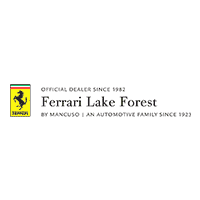 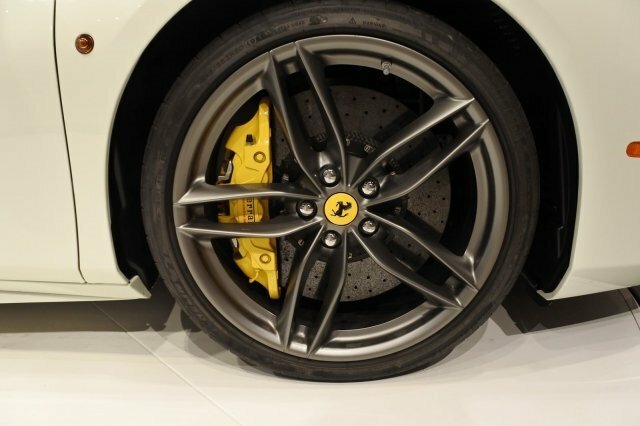 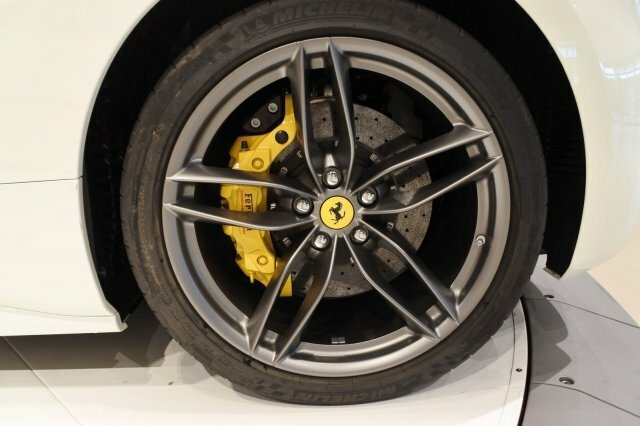 Genuine Maintenance is Ferrari’s exclusive program that helps to ensure that its vehicles are maintained to the highest level for maximum performance and safety. 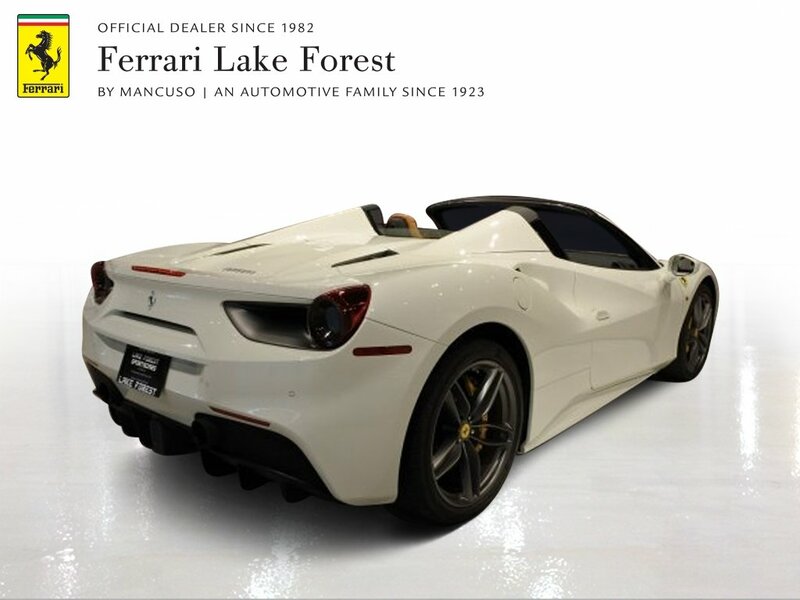 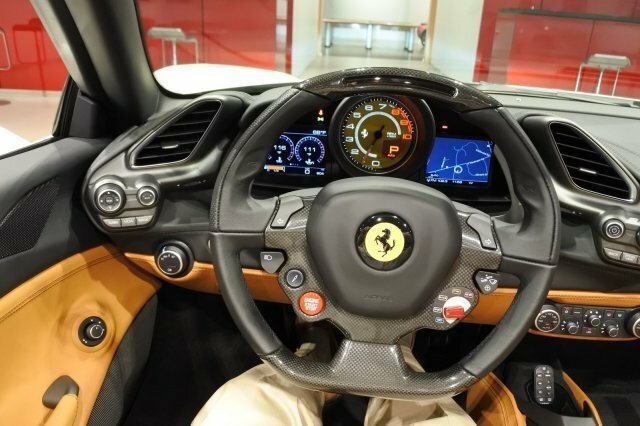 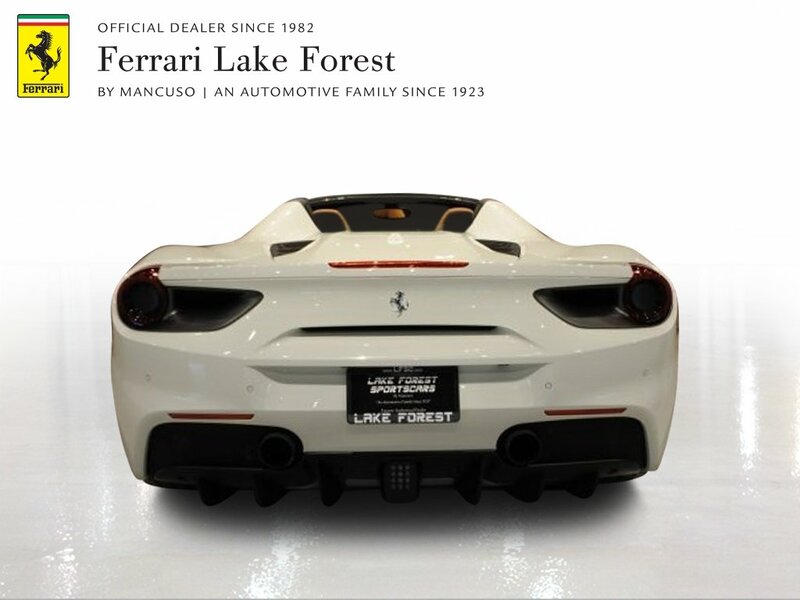 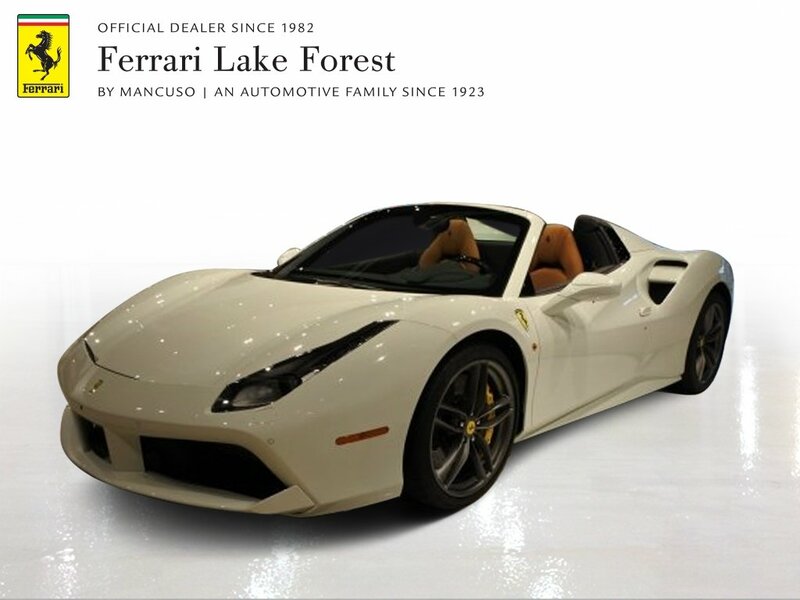 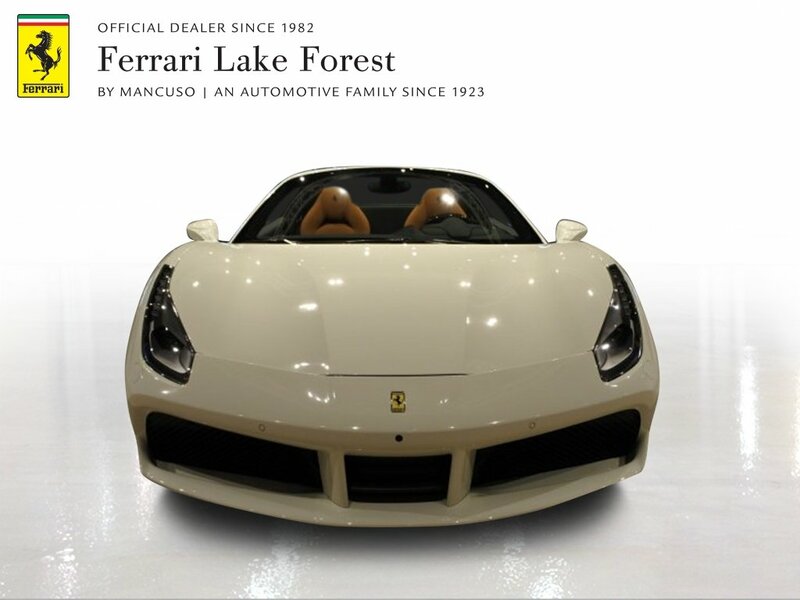 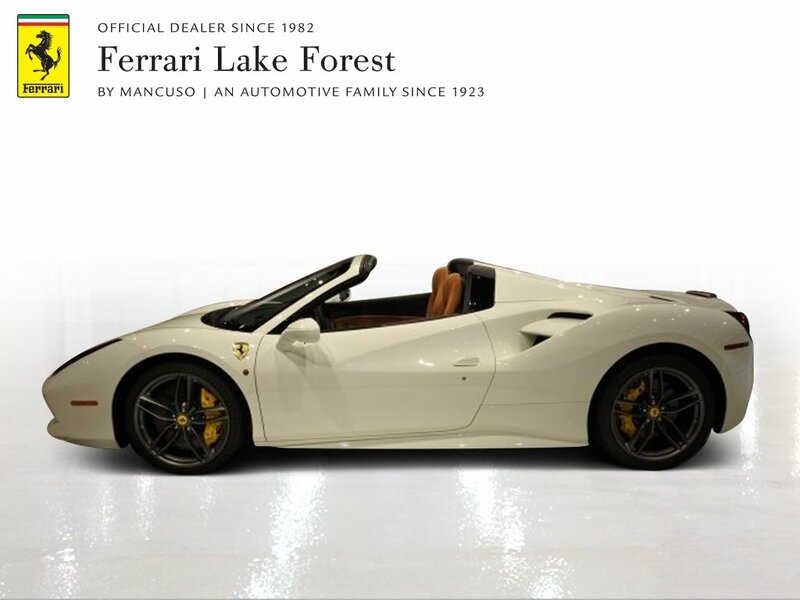 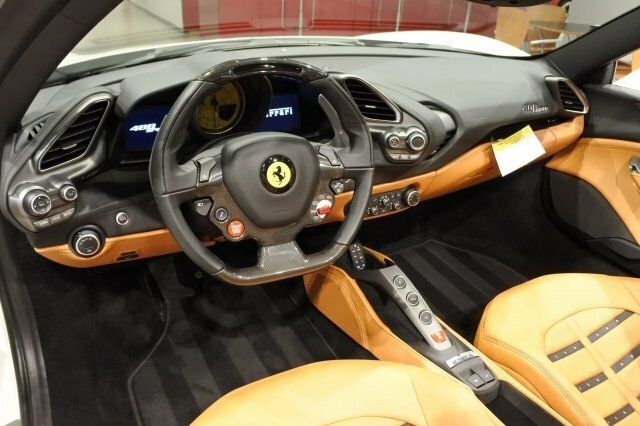 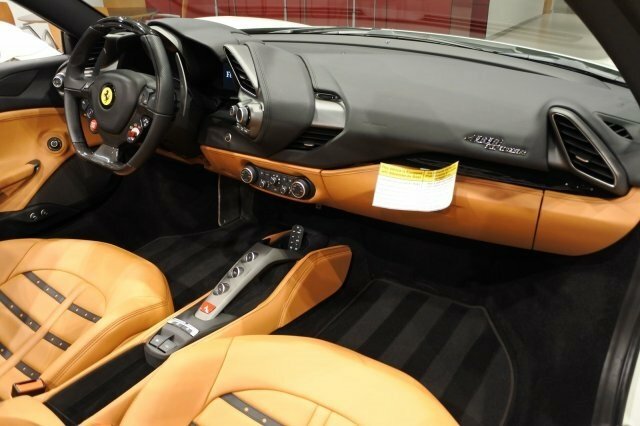 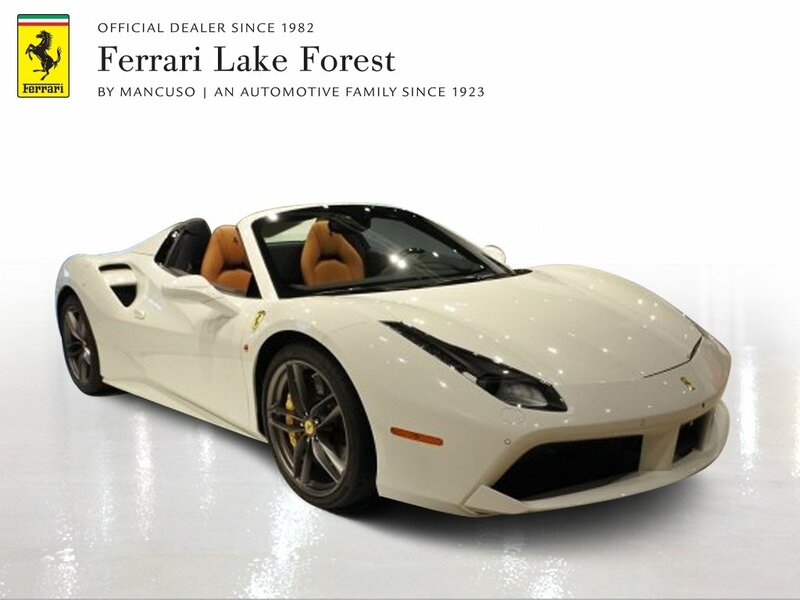 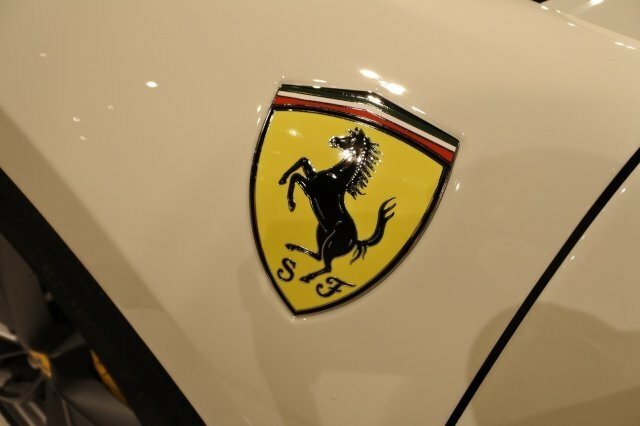 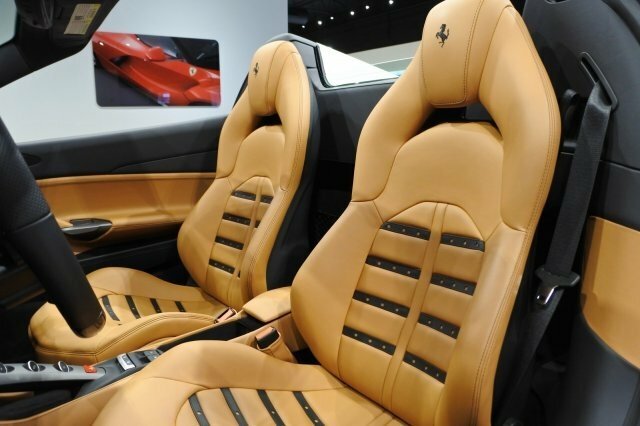 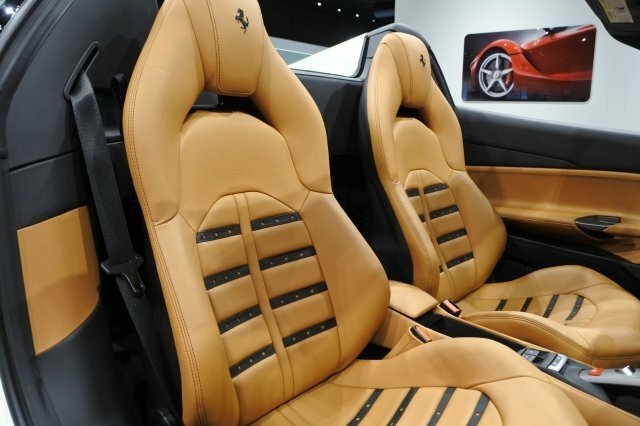 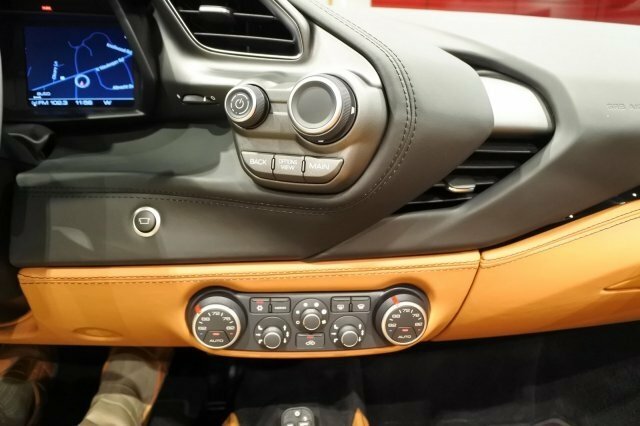 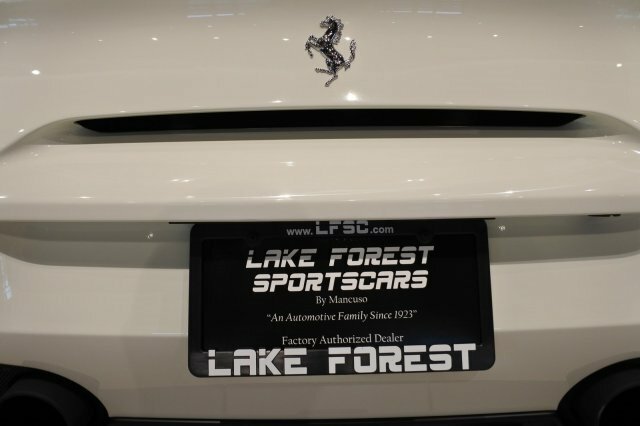 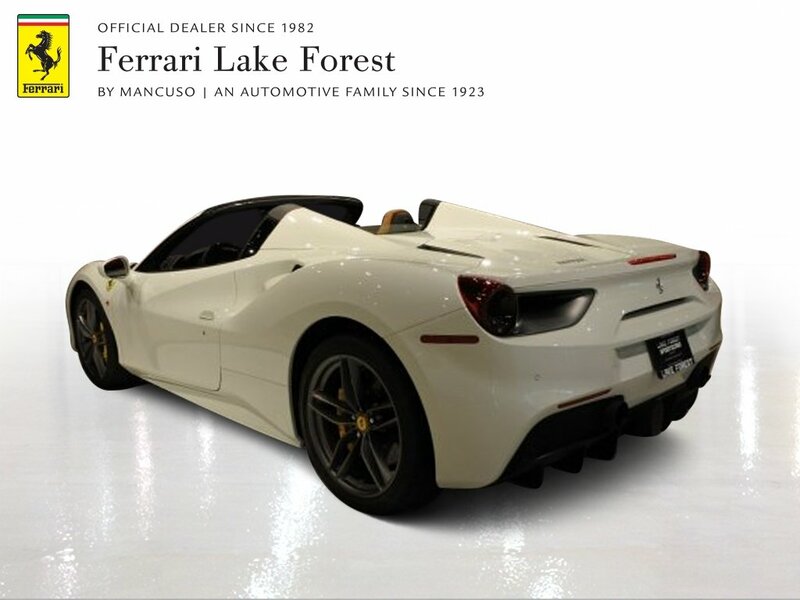 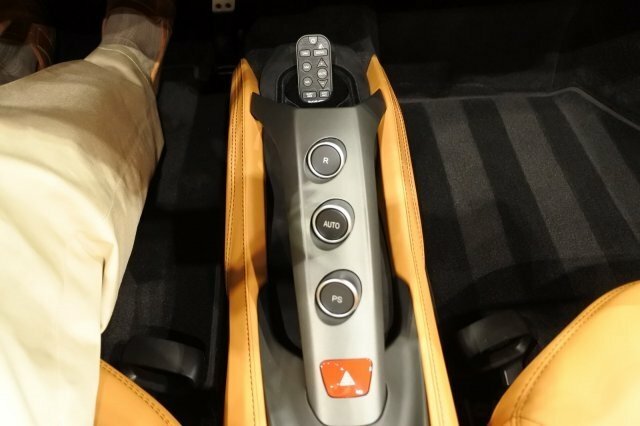 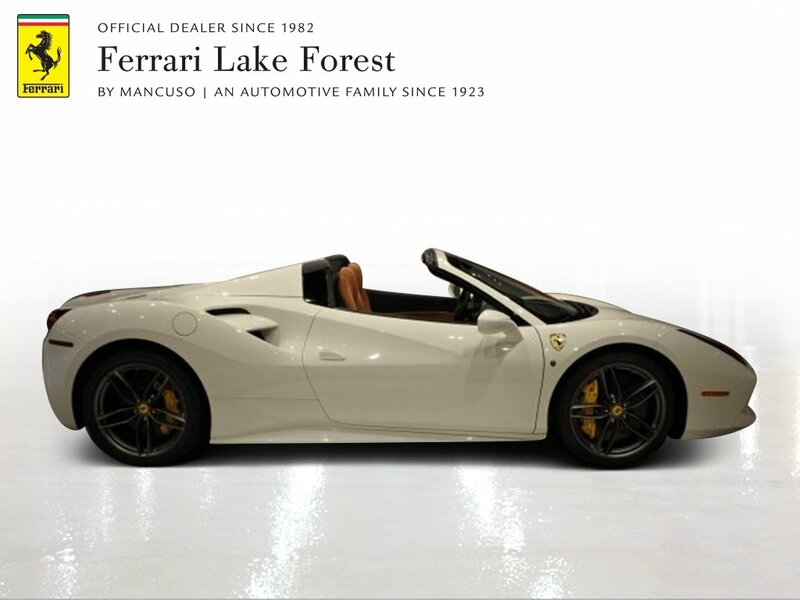 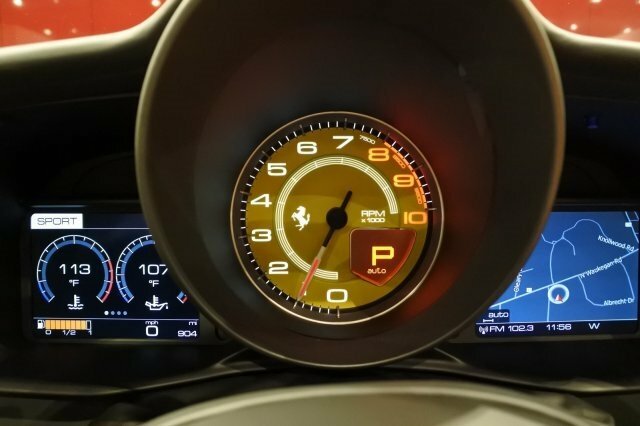 Ferrari Financial Services is the company’s own financial services provider, created to enhance and facilitate the experience of purchasing a Ferrari. 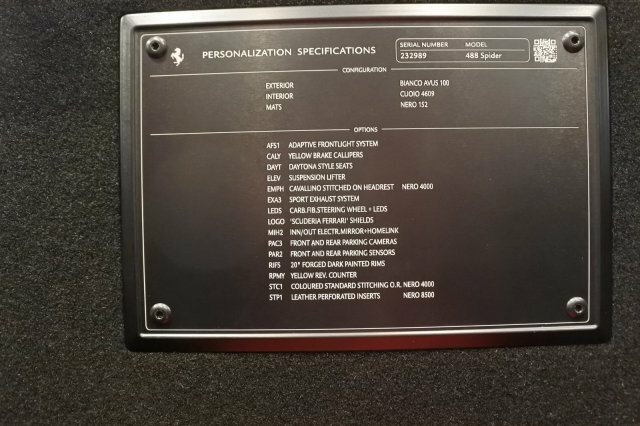 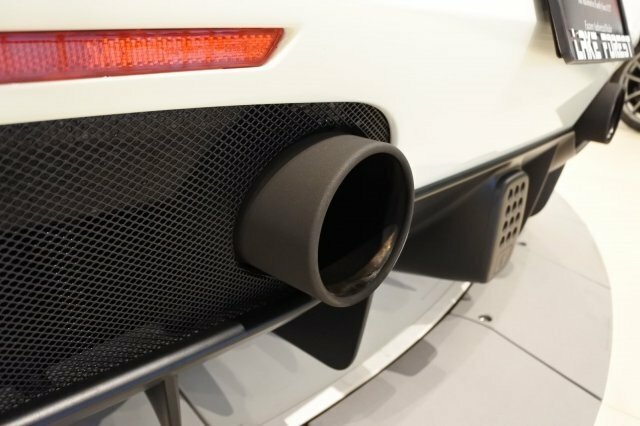 Ferrari introduces the New Power15 extended warranty programme which provides cover for Prancing Horse cars for up to 15 years from the date they are first registered.